East Japan Railway Company held the first media preview on Wednesday of its new station being built in central Tokyo. 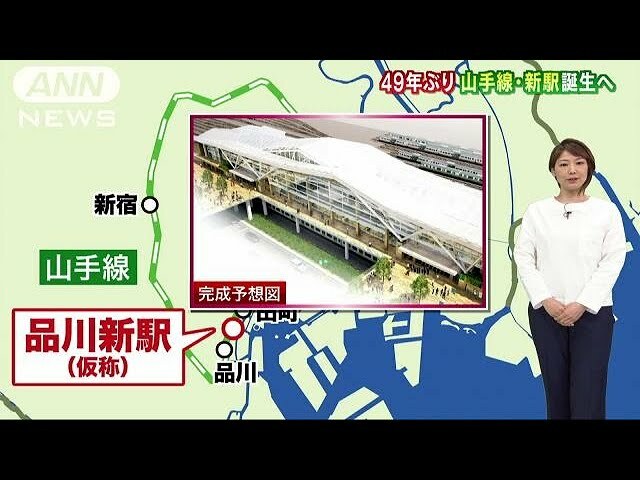 JR East plans to open the station in the spring of 2020, in time for the Tokyo Olympic and Paralympic Games that summer. It will stand between Shinagawa and Tamachi stations, and the Yamanote and Keihin Tohoku commuter lines will stop there. The company says about 70 percent of the planned work has been completed. The station building has 3 stories above ground and one below. It was designed by Japanese architect Kengo Kuma, who also designed the new national stadium for the 2020 Games. The building features white roofs and big glass walls. The railway tracks are already in place. 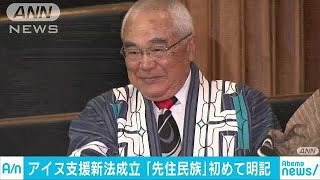 Kuma said he believes that railway stations will play a bigger role in people's lives. He added that he hopes the new station will fit in well with the surrounding streets. A JR East official expressed hope that the station will give visitors to the 2020 Games a fresh impression of Japan. The new station's name will be chosen from proposals submitted by the public. The winning entry will be announced by winter.